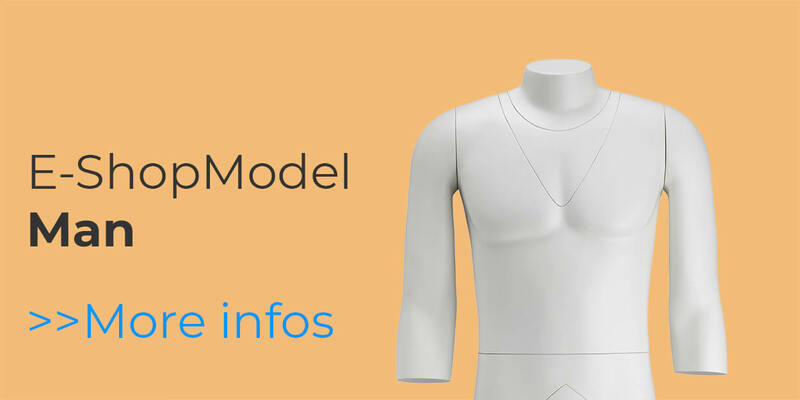 we can say that our E-Shop models are not rebuilted display mannequins. The body halves are synchronized. 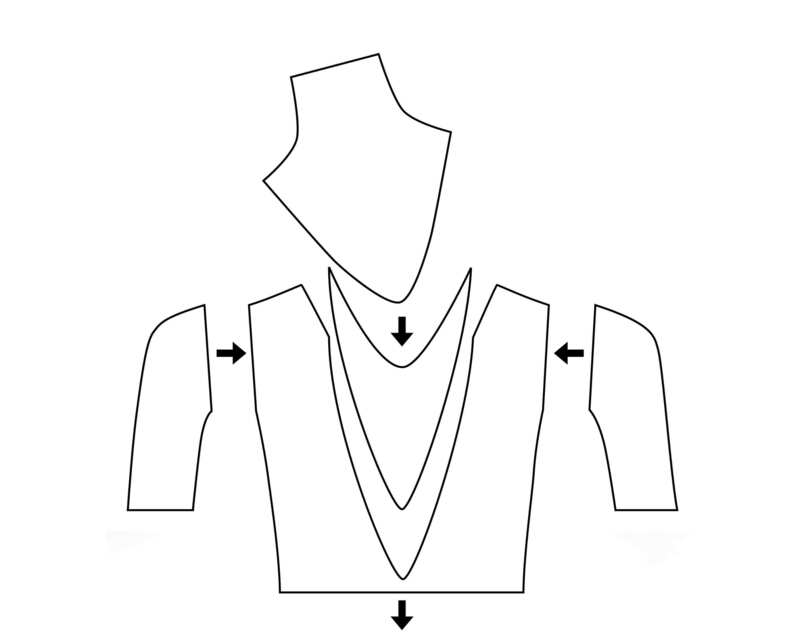 The same distance between the arms, the shoulder-height, arms and legs diameter, ensure without any image editing, the perfect fit for your clothing. We bring speed and quality in your production. 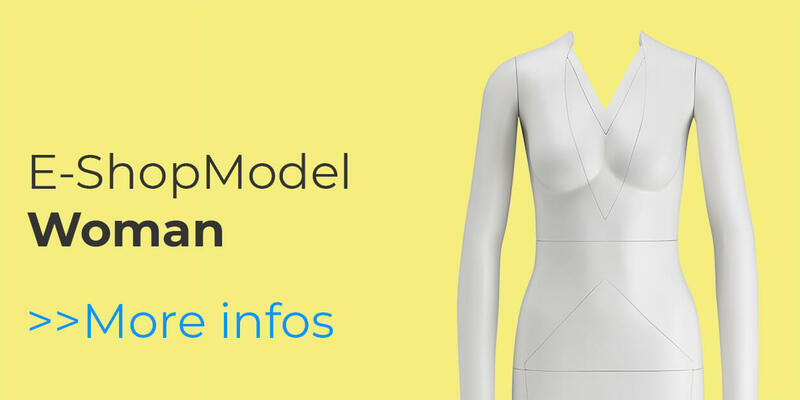 All pieces of our E-Shop Models, like arms, cutouts, and even the upper and lower body, are magnetic. The light construction relieves your stylists and allows a good work flow all over the day. Working only with one hand has a positive effect on the quality, as the other hand is free for the clothing. The modular system allows highest flexibility. The choice of the right cutouts minimizes the effort for retouch. In most cases, there is no need for image editing for the insight in the collar or the waistband of trousers, which helps to reduce the costs. Why searching longer, if you can find everything here? We have 14 different sizes in total, in our standard range of products. In addition we have special models, like a man for sport clothing and a pregnant woman. 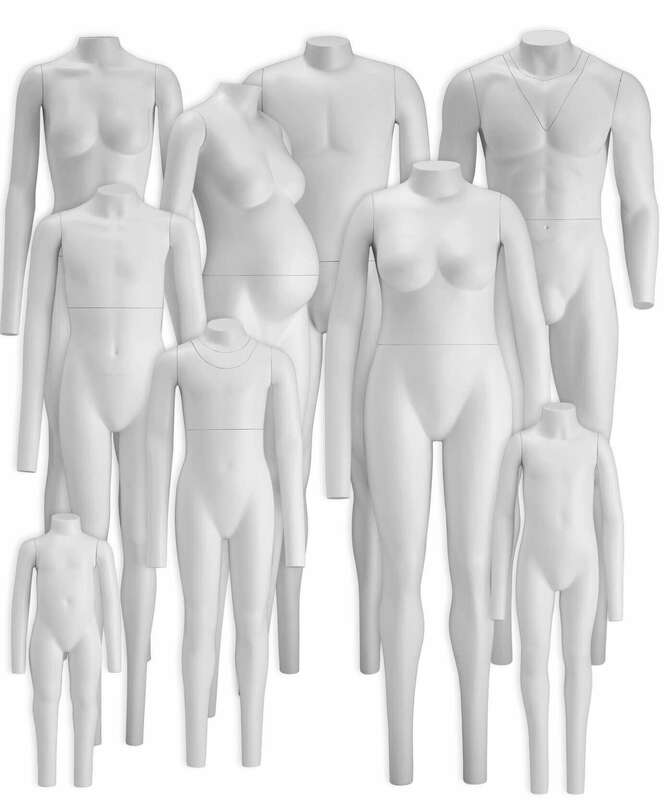 We also have oversize and high fashion mannequins and a wide choice of kids mannequins. Should you still not find what you are looking for, we can nearly realize everything you wish. Individual arms and legs positions, special sizes, special paintings, avatars, or even new developments. This is no problem for our team. Our Hollowman mannequins deserve their name. Original German handwork from Berlin or cheap imitation from Asia? 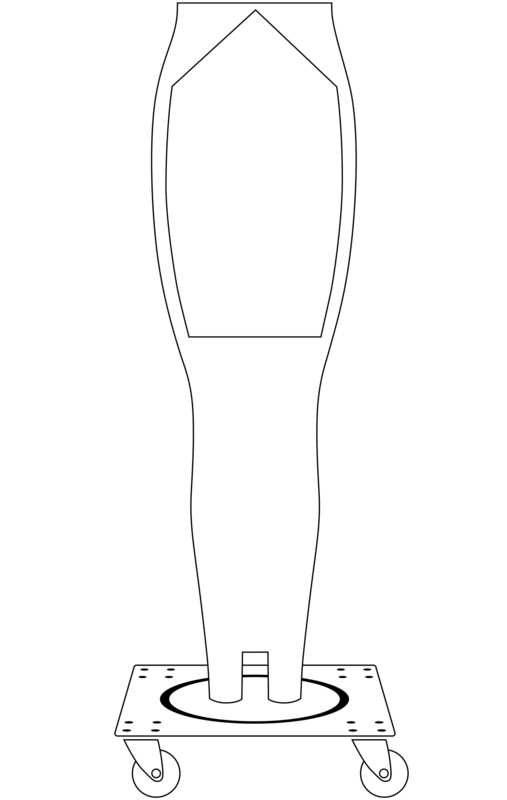 The principle of our Hollowman was developed from us in 2010. We created a product, which works all over the brands. With pleasure and full of self-confidence, we can say that we are one step ahead. No matter if it is about optimization, further development of your E-Shop Models or completely new development, we take up the challenge. We take into consideration our customers wishes, in order to react to the latest trends. As our customer we can say that you are in good hands. For your E-Shop Model we give you the legal warranty. Should for any reason, something breaks, we can repair or replace the part. 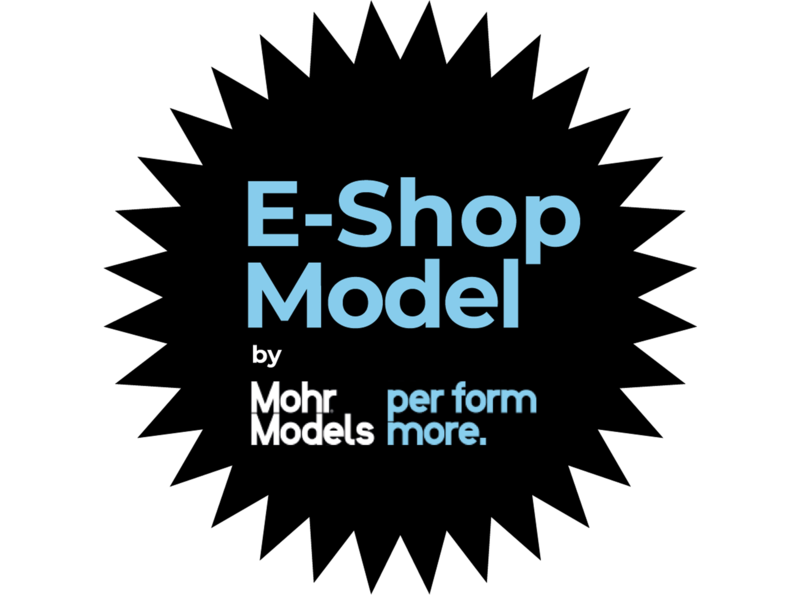 Your E-Shop Model needs a new Make Up? 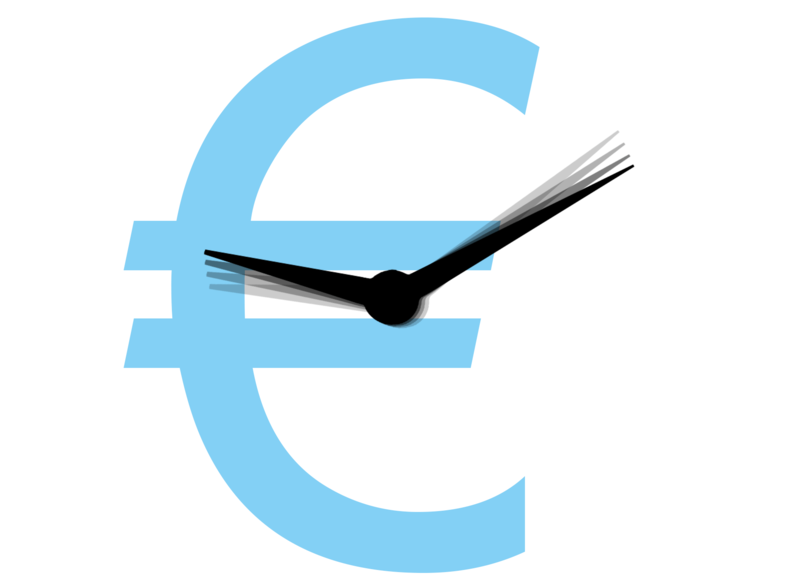 Your E-Shop Model can get anytime a Makeover.